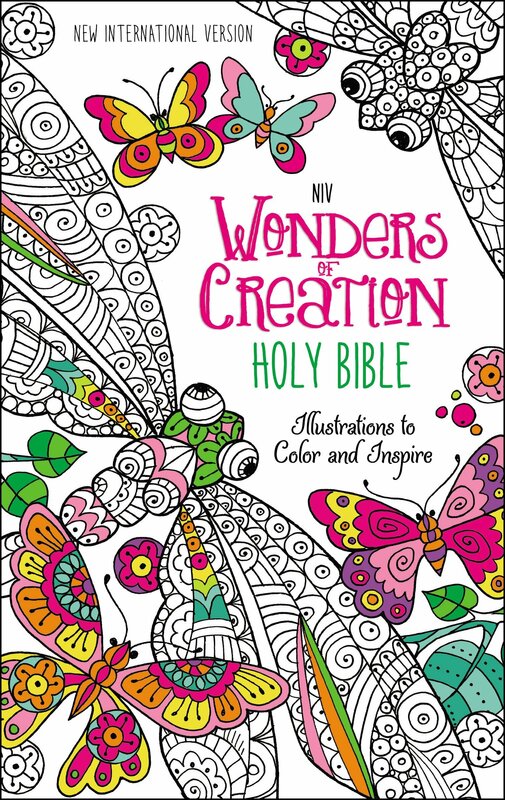 NIV Wonders of Creation Bible- Illustrations to Color and Inspire. Grand Rapids, MI: Zondervan Publishing. 2016 (specific version). With the full length version of the NIV Holy Bible complemented with over 50 pages of black and white illustrations to color, the Wonders of Creation Bible is a beautiful version. Filled with the original thin pages of the Bible but immersed with thicker pages for the drawings, the included animal and design pages are as graceful as they are charming. Accompanied by a lay-flat binding for easy coloring, a presentation page for gift giving, special verses included on each coloring page and a ribbon marker, this Bible is complete. A perfectly sized Bible with readable size font and text, the Wonders of Creation Bible was beautifully enhanced with the illustrations waiting to be filled with a spectrum of color. The drawings are inviting, the coloring verses are relevant, the cover is alluring and of course, the message within is priceless. I really liked the idea of a more interactive Bible, combining two of my favorite things- coloring and God’s Word. Only thing I might add would be a few journaling pages to truly complete the experience. Burnett, Carol. In Such Good Company: Eleven Years of Laughter, Mayhem, and Fun in the Sandbox. USA: Crown Archetype Publishing. 2016. Loving Carol Burnett and her show, I knew I just had to read her story. 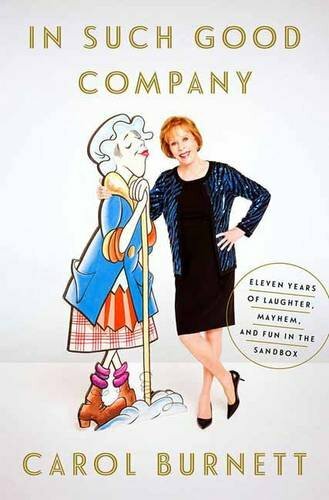 Full of quirky tidbits, funny memories, likeable skits, and actor spotlights, In Such Good Company also shares photographs, thoughts, remembrances, and recollections of her wildly successful show which was originally supposed to only run for 6 weeks. (While researching her book, Carol Burnett actually watched all 276 episodes, marveling and delighting in how her hair changed over the years…makes me want to rewatch all my favorite episodes yet again.) Quickly reading through it yet trying so hard to slow down and savor it, I thoroughly enjoyed this book which will remain on my shelf for many years, like a dear friend. Thank-you, Carol, for sharing a bit of your life with us! Warren, Susan May. Wild Montana Skies: Montana Rescue Series- Book 1. Grand Rapids, MI: Revell Publishing. 2016. Cowboys, danger, survival, romance, drama, secrets and faith all combine for a fast-paced, amazing read. 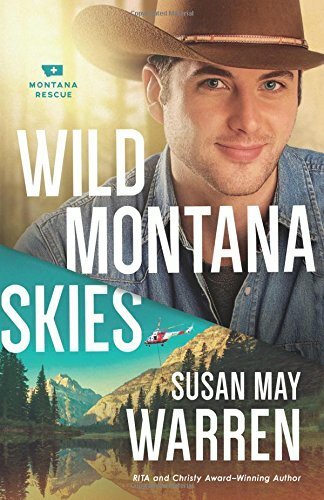 With likeable characters, several storylines, and a message of second chances, Wild Montana Skies sets the stage for an enjoyable new series, Montana Rescue. Though I did not read the prequel to this first book, If Ever I Would Leave You, I had no problem connecting with the story, and look forward to the continuing saga in book 2, Rescue Me, due out in spring of 2017. Definitely a good book by a well written author. Harris, Lisa. Vendetta: The Nikki Boyd Files Series- Book 1. Grand Rapids, MI: Revell Publishing. 2016. 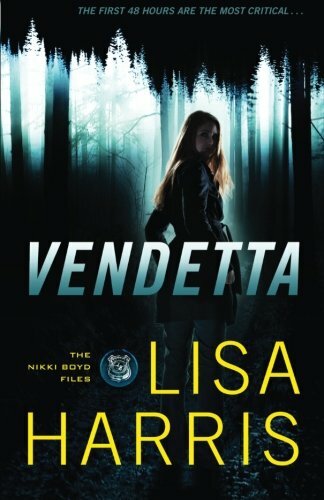 Definitely a great start to a new suspense series, Vendetta is full of surprises, twists, loss, faith, hope and romance. Though a common theme or storyline found in other novels, author Lisa Harris handles it well. Keeping my interest while the pages turned, I finished this book in just a few days. Even when the clues became obvious, the direction spun and kept me engaged. 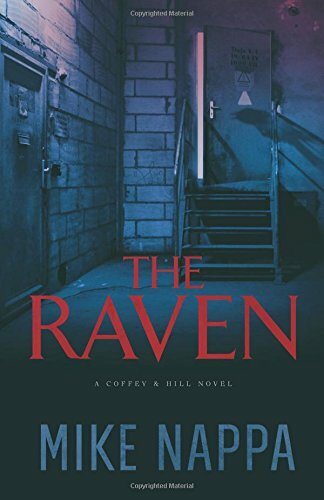 Fast, clean, well written and fun, I enjoyed this non-stop suspenseful novel to the end. Stillwell, Victoria. The Secret Language of Dogs: Unlocking the Canine Mind for a Happier Pet. New York, USA: 2016. On the newer trend of realizing animals’ mental abilities are similar to humans, given the ability to learn, adapt, experience and survive, author and positive dog behaviorist and trainer, Victoria Stillwell, shares her knowledge and expertise on unlocking the many languages of dogs. 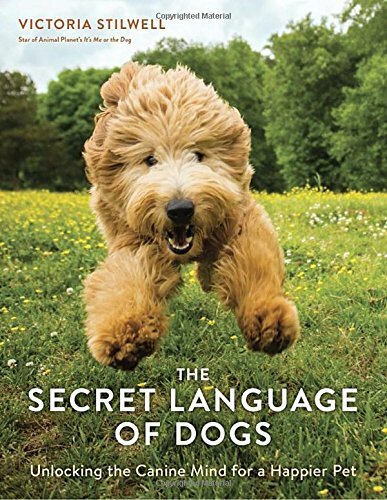 With the inner experiences of dogs examined and the meanings of body and vocal languages explained, The Secret Language of Dogs helps create a stronger, more positive bond with our four-pawed best friends. 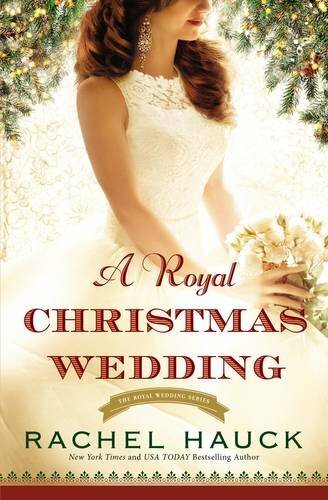 Already of fan of Victoria Stillwell as well as owning several of her previous books, I knew I would have to read this new one. Not only a dog behavior expert but also committed to helping the cause of animal rescue and rehabilitation, she is also involved in various organizations to stop animal-related issues. Meeting the expectations I had set, The Secret Language of Dogs even went above with beautiful photographs, necessary information, and tons of tips, all joined together in a compassionate, positive manner. Seriously a must-read for all dog owners, I was inspired to give my own rescue pups extra hugs (and maybe even an extra treat), knowing they understand. Excellent! Ramos, David. 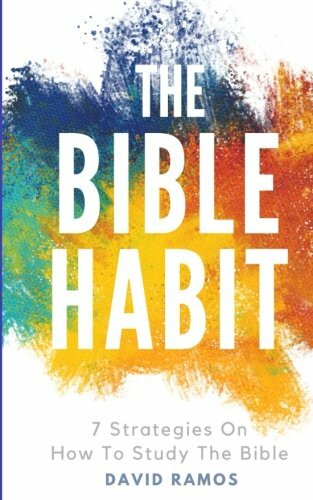 The Bible Habit:7 Strategies On How To Study The Bible. 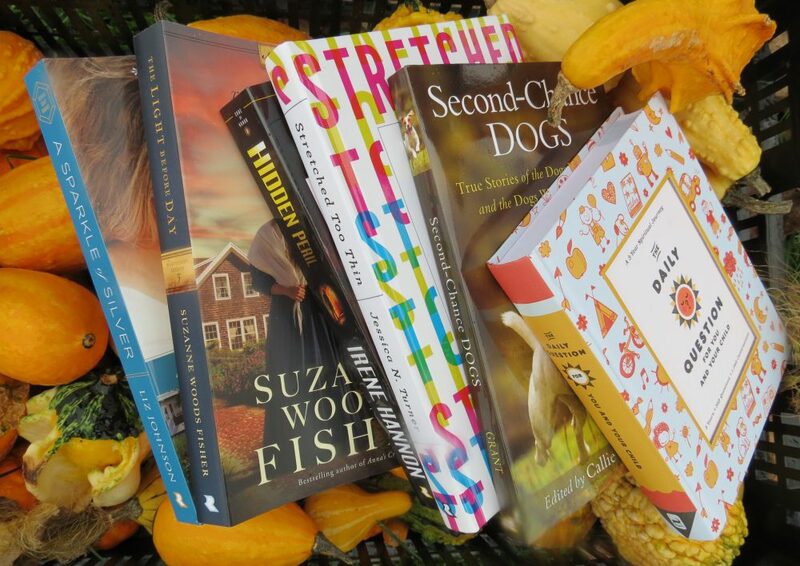 CreateSpace Independent Publishing Platform. 2016. Based on the thought that it’s impossible to know God without knowing the Bible, author David Ramos shares his useful insights, tips and strategies for reading, learning and using the Bible. Filled with chapters on boosting memory, the power of context, building a reading habit, joining in community and the strength of prayer, The Bible Habit also includes a Bible Habit Toolkit which shares a genre guide to the books of the Bible, popular book abbreviations, and a list of terms found within the Bible, all of which help becoming more immersed in the Bible that much easier. I found this handy little book to be filled with some great advice for studying the Bible. Though perhaps more targeted to beginners, I actually picked up a few tips as well as was inspired to do even more in my own Bible reading. Written on a friendly personal level, it was easy to read and simple to follow yet full of good information. Neither preachy nor heavy, the personal everyday correlations worked very well. 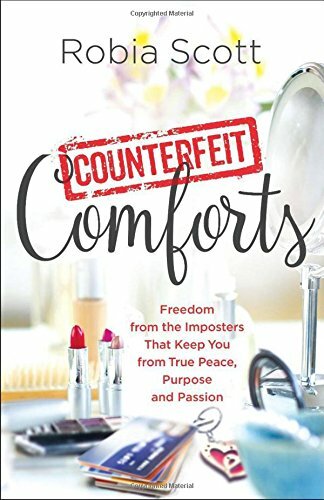 Definitely a book for new believers, youth classes, a church library or even a nudge for the experienced Bible reader, I look forward to more books from this accomplished author. Thornhill, A. Chadwick. 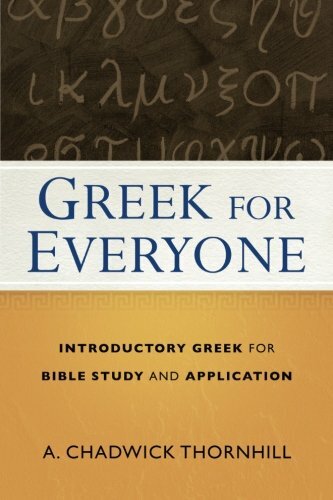 Greek For Everyone: Introductory Greek For Bible Study And Application. Grand Rapids, MI: Baker Books. 2016. As chair of theological studies and assistant professor of apologetics and biblical studies, author A. Chadwick Thornhill shares his knowledge of teaching and familiarity with the Greek language. While learning Greek to study the New Testament opens a new and closer translation, and as a beginning course to Greek allowing for understanding the basics and more closely interpreting the New Testament, the goal of this book is to study the Greek language as a whole and apply it to the scriptures. With information on learning a new language, decoding the grammar and syntax, beginning interpretive lessons, bridging contexts, and lots of examples and practice, Greek For Everyone is a start to learning a new language. Being fond of all parts of the English language as well as a few others, reviewing a beginner’s lesson on learning the Greek language was an easy choice. Well organized, easily explained, and non-intimidating, Greek For Everyone is just that…Greek for everyone. With the emphasis on Greek for Bible study, it also includes helpful tips for learning other languages, reviewing basic language skills and components, and applying the language of Greek. As an encouraging developmental manner of learning this language, it is highly effective.